For free training with weights as well as for the chest training or squat training it is important to have several weights. Gyms often even have sets which reach from 1 – 50kg at intervals of 1 – 2.5kg. 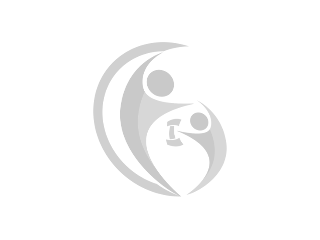 Furthermore barbell and dumbbell racks are indispensable for gyms and also many hobby athletes have sets of weights or a training bench at home. Training becomes more intensive when using additional weights and dumbbells or barbells, that’s why they are such popular training accessories. Using training machines often causes disparities in various parts of the body, a problem which can sometimes be solved by training with additional weights. If you want to train at home or during the lunch break at work – with dumbbells you can effectively strain your muscles nearly everywhere and every time, because they can be taken easily. 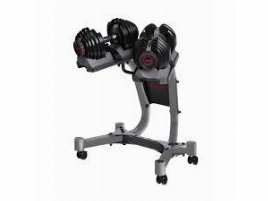 They can’t be compared to classical strength training equipment, because normally you don’t have the possibility to take the training equipment to another place very easy due to the weight and size of the machines. 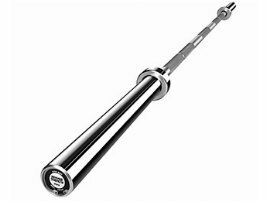 If you want to train at home with your own training equipment which you can take everywhere, too, you’re right on fitnessmarkt.com. Here you can choose between a wide range of new and used weights, barbells, dumbbells and racks. 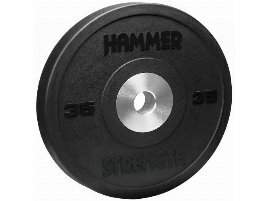 On fitnessmarkt.com you can offer your used weights, weight plates and more to a large number of prospective buyers. It is recommendable to give detailed information on the used articles and also upload some pictures to your ad. Having a lot of information will support the prospective customer’s buying decision.